The first step is defining a scope for your new business, and the best place to start is with a few key questions to begin creating a list. What are your greenhouse / grow room / protected cropping control requirements? What solutions do you need to achieve your goal? Who should you engage to advise on solutions? What are your deadline and budget limitations? Answering these key questions will help you visualize and understand the time and resources necessary to launch your very own small greenhouse business. Without a project scope you can almost certainly expect to miss the deadline and blow the budget. Have you chosen the best control solution for the project requirements? Is there enough manpower to achieve the deadline? Are all installation materials readily available? Can any of the systems be automated? Do you need to change the design? Will this change the budget? Will my deadline get pushed out? Not everything can be foreseen but being prepared for a challenging situation is the best way to avoid it. It’s very important to think about the procedure and different stages involved with launching your greenhouse. These might be as basic as services, installation and commissioning. Within these stages will be start dates, deadlines, supply of materials, quality control, availability of contractors and service providers. All of these factors will impact your costs and ability to start growing crops. 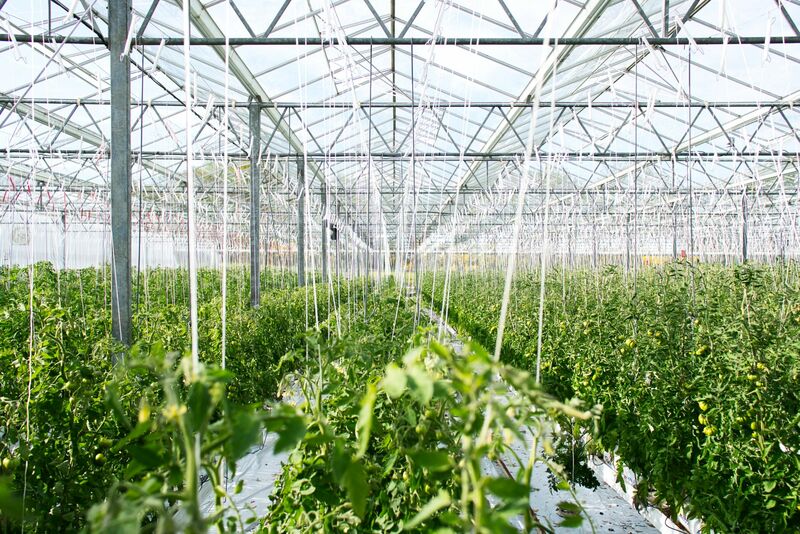 Determined by region and regulations, health and safety may need to be taken into consideration when planning the greenhouse as sometimes it impacts the budget or launch procedure. 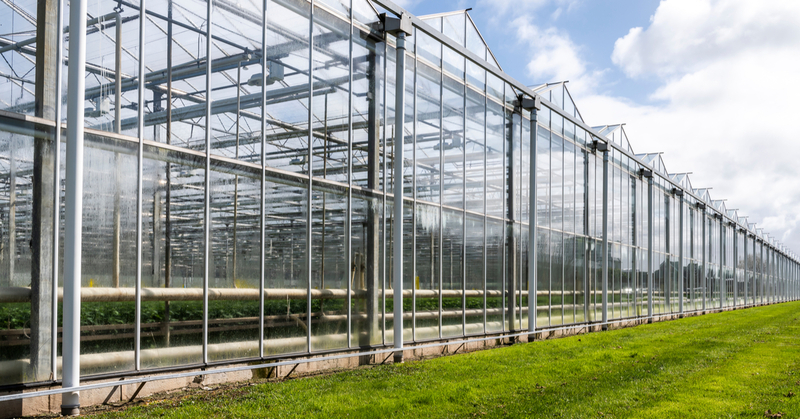 This part of the planning process will map out the logical order of the installation, help with budgeting and highlight any conflicts of your greenhouse business. Ensure a professional quality is maintained throughout the entire project and don’t settle on shortcuts to meet deadlines or budget. More investment in planning and quality means less money spent on fixing problems down the road. Once the you’ve installed your greenhouse, commissioning is the next step. This is also a good procedure to plan out and determine a logical sequence. Remember to take into consideration safety and what reactions you may encounter from energizing equipment and machinery. Ready to start your own small greenhouse business today? Contact Autogrow to see what solutions are right for you.